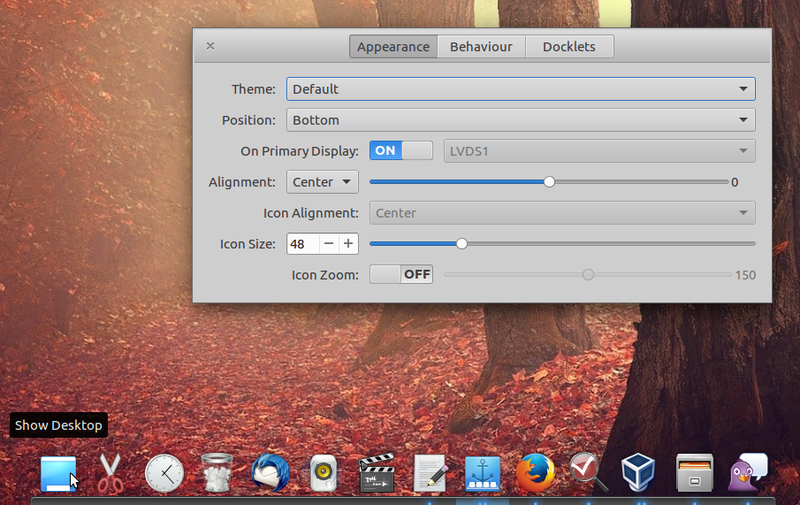 Plank, the simple, lightweight dock written in Vala, which is used by default in elementary OS, reached version 0.11.0. The latest Plank 0.11.0 adds docklets support (the first four icons from the dock in the screenshot above are docklets: show desktop, clipboard manager, clock and trash), migration to GSettings for dock settings and more. With the migration to GSettings, there's also an option to add multiple docks. 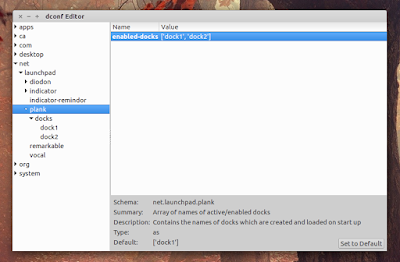 However, this option is not yet available in the Plank Preferences so to access it, you must use Dconf Editor. 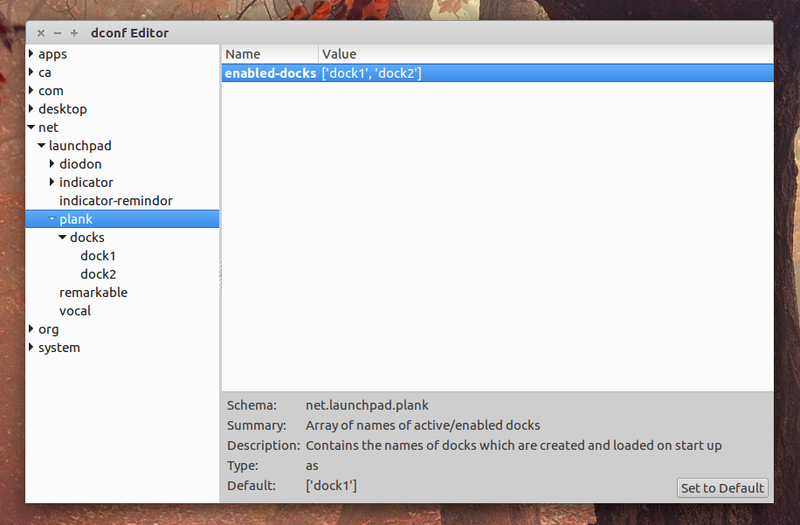 Then, launching Plank, you should have two entries under net > launchpad > plank > docks, which allow configuring each dock. Running multiple concurrent instances while using "-n|--name" is still possible with this release. Important (elementary OS only): if you try to upgrade to Plank 0.11.0 in elementary OS Freya via the Docky/Plank Stable PPA, it will try to remove important elementary desktop packages, so do not upgrade to the latest version from the Docky/Plank Stable PPA if you use elementary OS! elementary OS users should wait until the elementary OS Stable PPA is updated with the latest Plank. For other Linux distributions, you can download the latest Plank source from Launchpad.